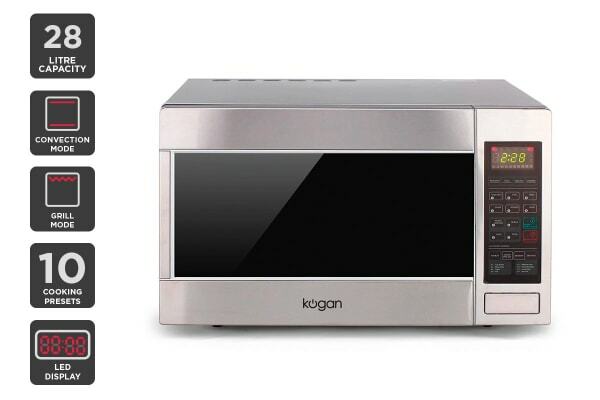 An oven that offers microwave, convection, and grill functions to add variety to your plate. The Kogan 28L Stainless Steel Convection Microwave Oven with Grill looks fabulous and cooks flawlessly. 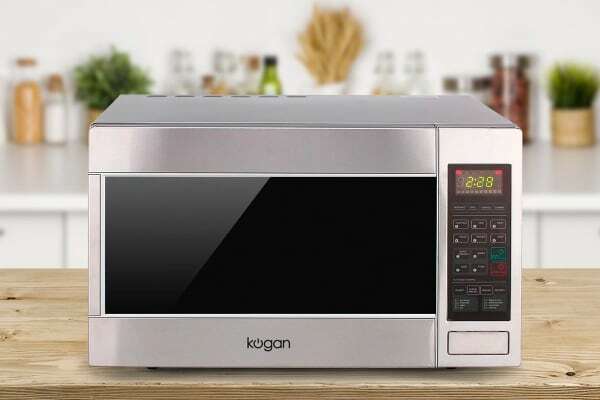 With a 28L capacity and three incredibly useful cooking functions at your disposal, you’ll find yourself experimenting with different cooking styles. With the power of convection cooking, your roast chicken comes out perfectly crisp and brown as though it was cooked in a traditional oven. 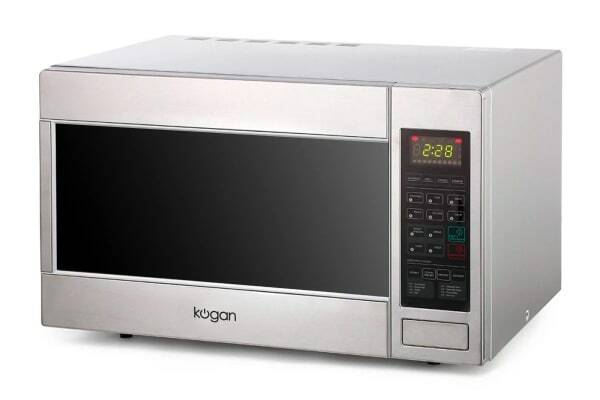 And if you’re in the mood for grilled cheese sandwiches or burgers, turn the grill function on and let the Kogan convection do the job. Now, enjoy a greater variety on your plate with 10 preset cooking settings that automatically choose the correct amount of cooking time for your chosen lunch or dinner.